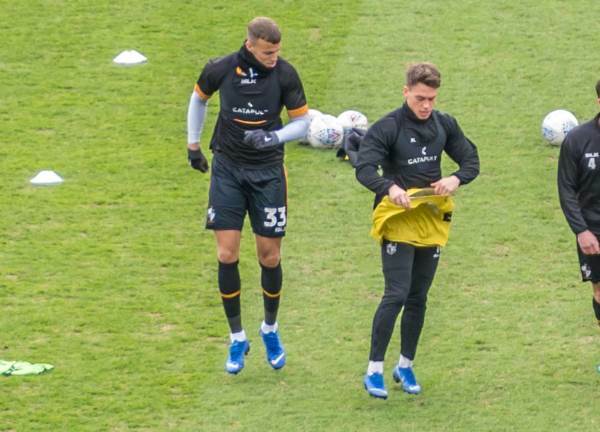 The tall centre-half joined Port Vale on a season-long loan from West Brom in 2018. 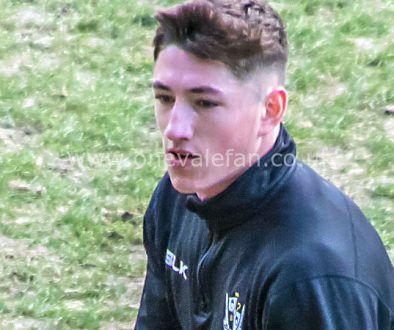 He made his full debut in the 3-2 defeat to Swindon Town in February 2018. 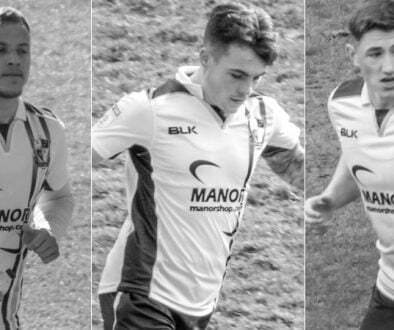 The six foot six inches tall player had joined the Baggies junior ranks before being awarded a professional contract in January 2017. 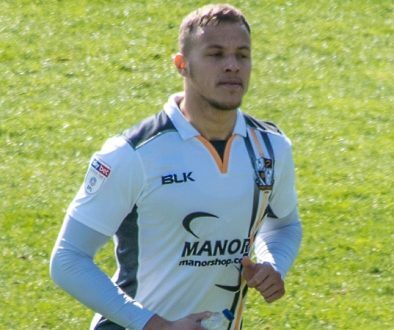 Howkins proved to be a major success for the Valiants before he dropped out of the team towards the end of the season after picking up an injury. 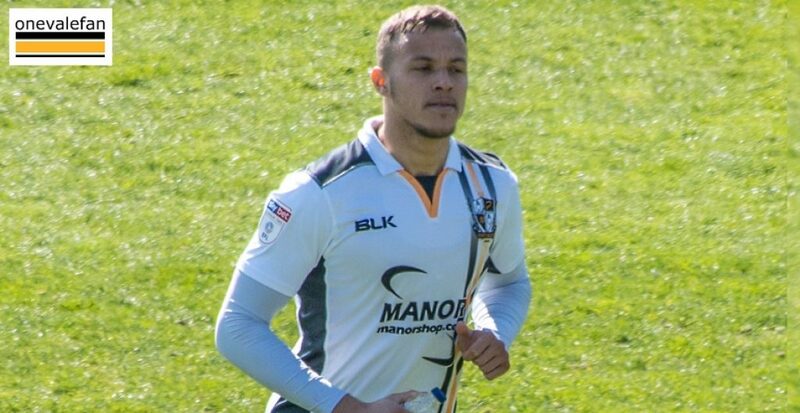 He returned to the Valiants for a second loan spell on transfer deadline day 2019.